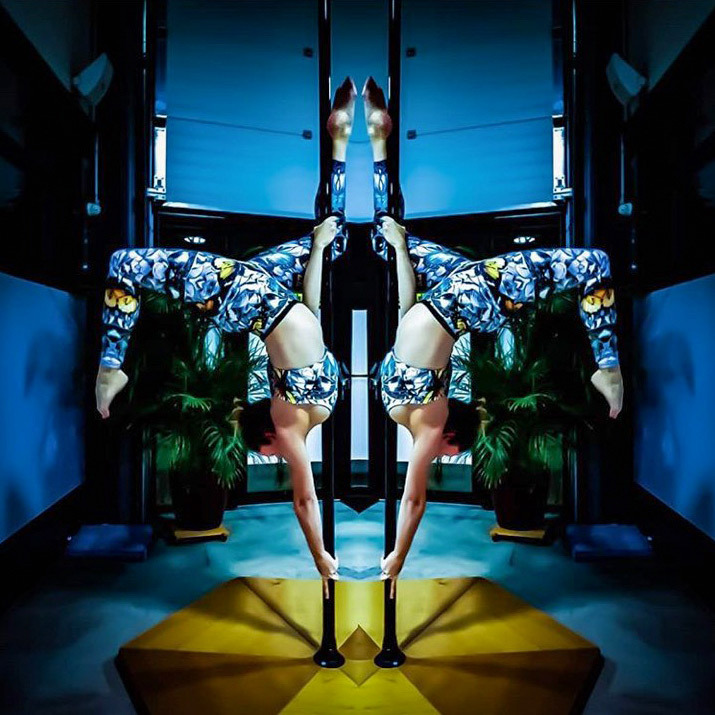 Home / Pineapple Clothing Style Blog / Top 11 activities that can go wrong without our activewear! 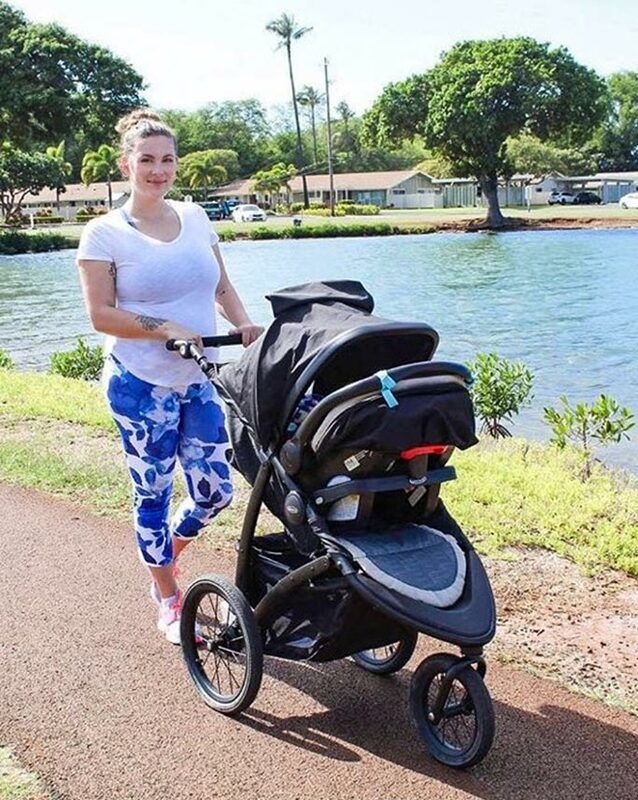 Top 11 activities that can go wrong without our activewear! You like our activewear but are still hesitant as to whether you’re going to wear it in your daily life? Don’t worry, we’ve taken care of this issue and made sure that it’s a functional part of your wardrobe and a go-to outfit for whatever activities you have in your life! 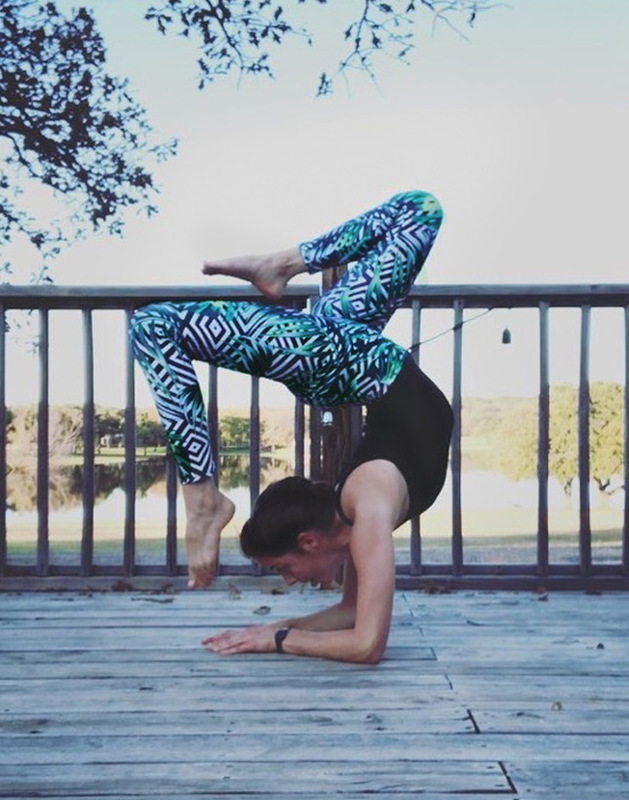 If you’re into yoga then our high-waisted pants or capris and comfy bras are definitely for you! They will hold up through all your moving. 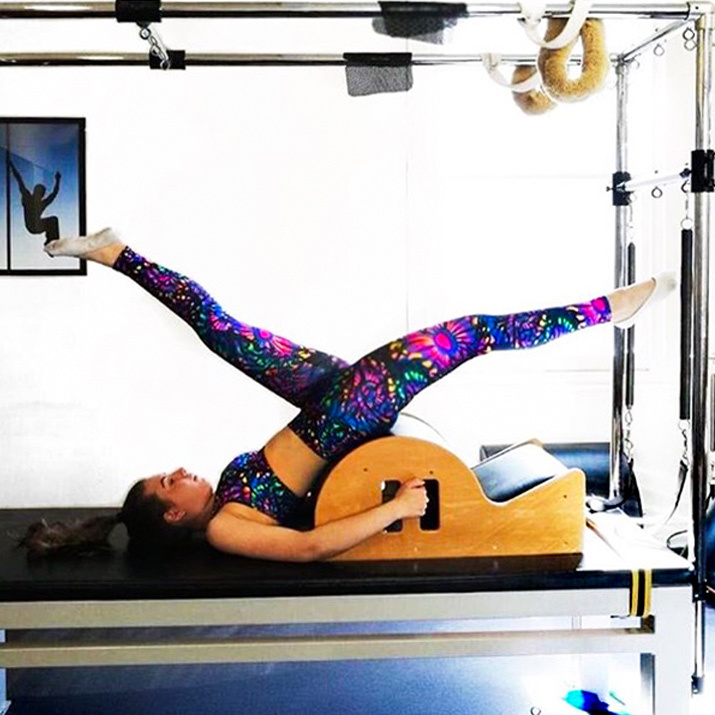 Once you try doing pilates in our clothes, you won’t take those off! They’ll stay put and feel like a second skin. 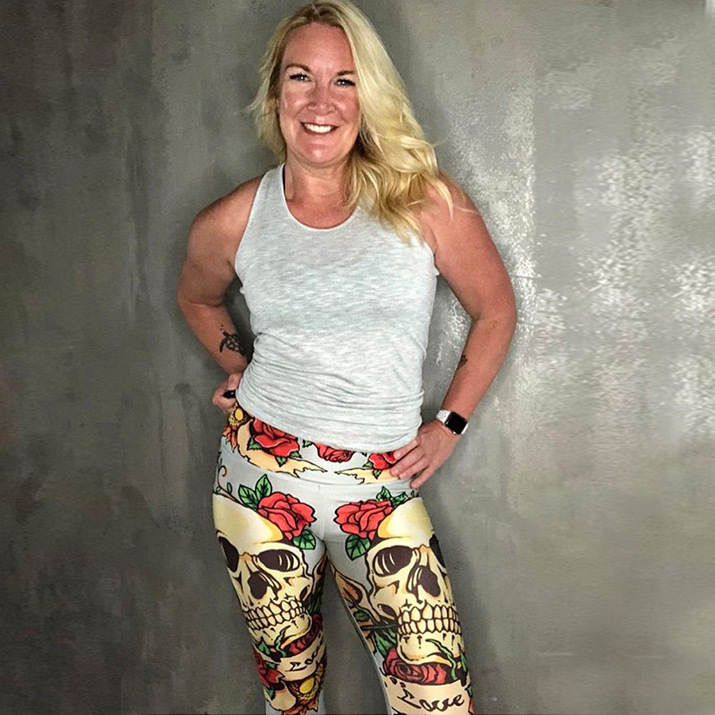 "This legging make the side kick looks prettier"
We know that your workout can’t go well without a pair of squat proof leggings and a supportive bra. Here you go! 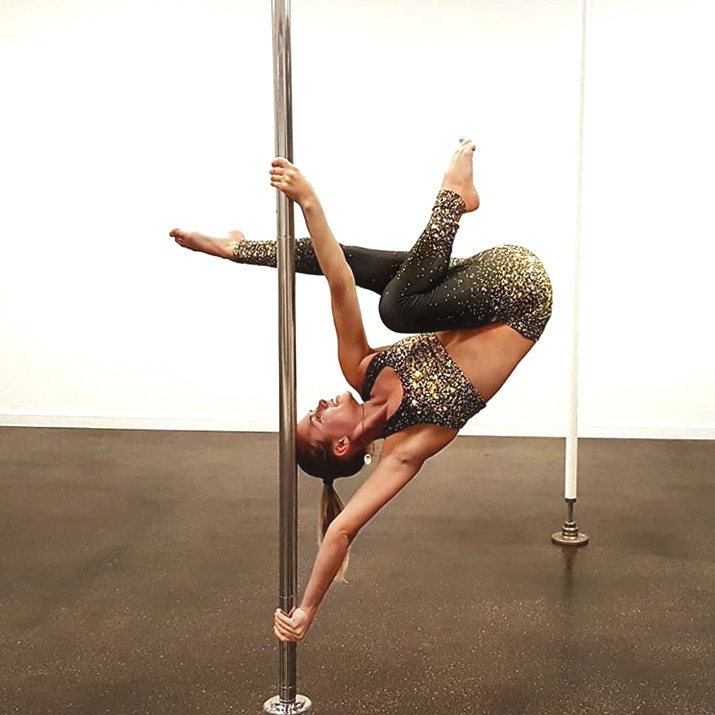 Of course you need to look as graceful as a swan while pole dancing. Thus, our soft bras will make you look gorgeous yet still have a snug fit. "A butterfly among the butterflies. Thanks to #pineappleclothing for my new outfit!" 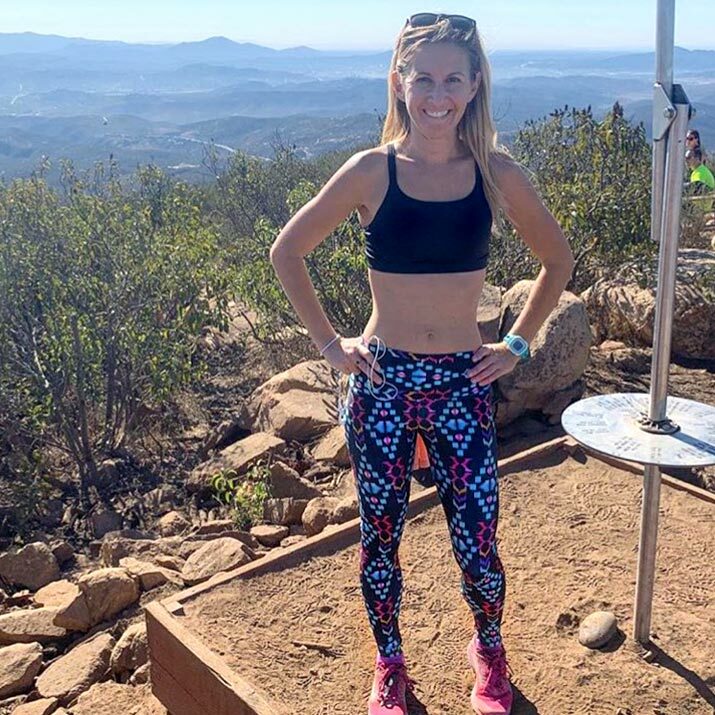 You’re a professional runner, marathoner or just love morning jogging and you’re in desperate need of pants that will not ride down every 5 minutes? Grab these! 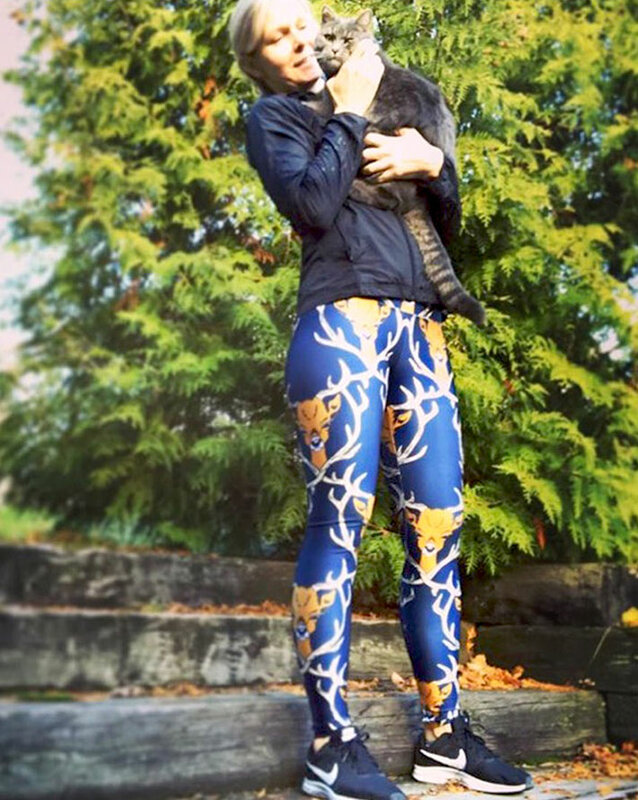 "Went for a short run with my new "oh my deer" yoga pants." Going hiking? Don’t forget to put our pants on to make sure everything is covered yet not binding. "Another solo hike, another awkward photo." You love dancing? Our clothes won’t restrict any of your moves and will feel great while stretching! 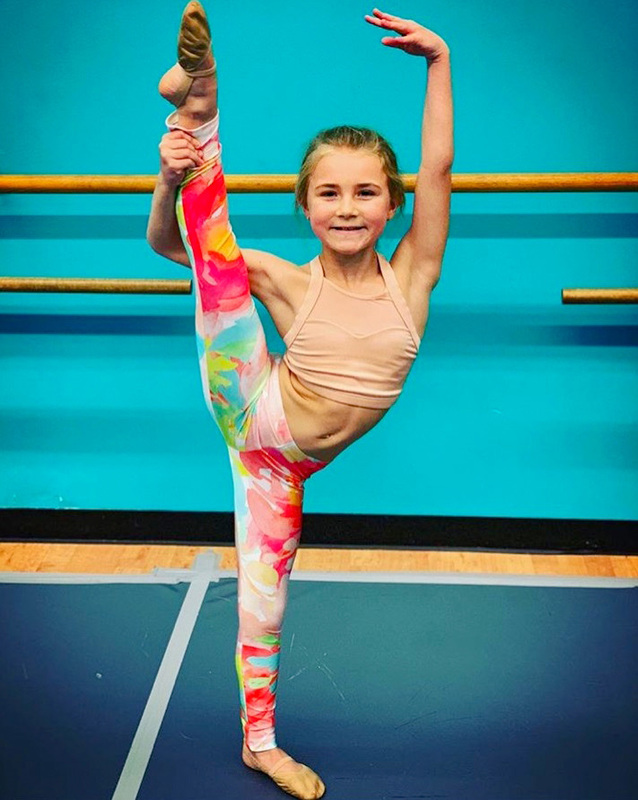 To become a great ballet dancer, one must have enough confidence and our gear will bring it to you for sure! Who said that gymnastics is just about jumping, stretching and performing? It’s also about wearing stylish as well as comfy clothes! 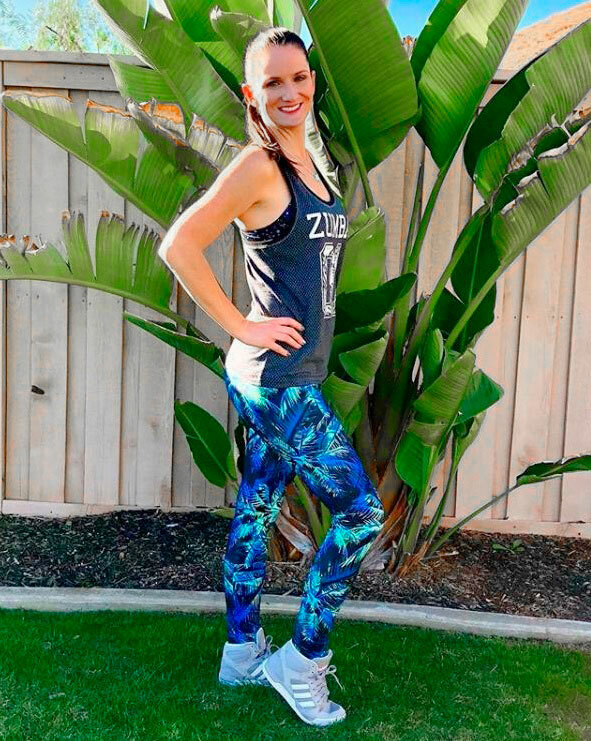 Whether you teach zumba or just attend dance classes you need an appropriate outfit that is super cute. Here it comes! Busy running errands, doing grocery shopping or just hanging out with friends? 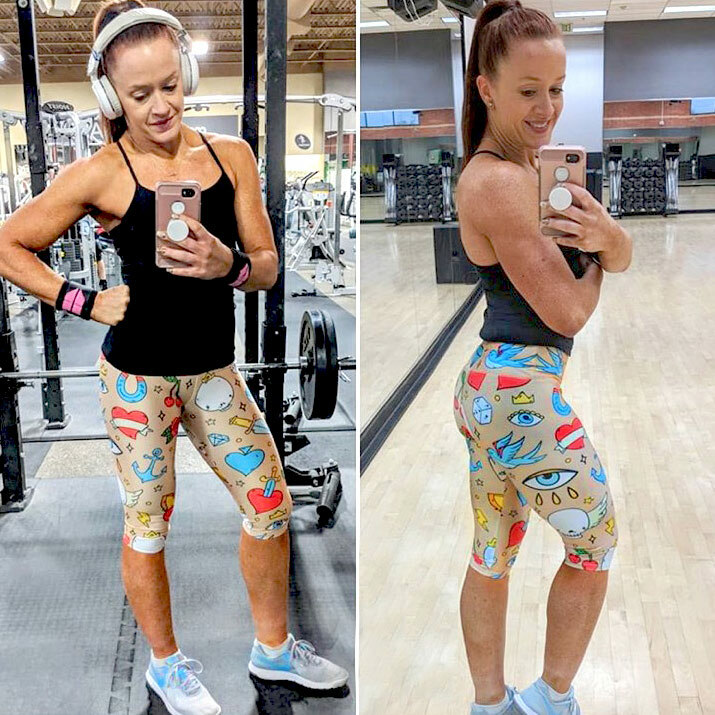 Our leggings are a must-have for you! You’ll feel comfy during the day and still stand out from the crowd!